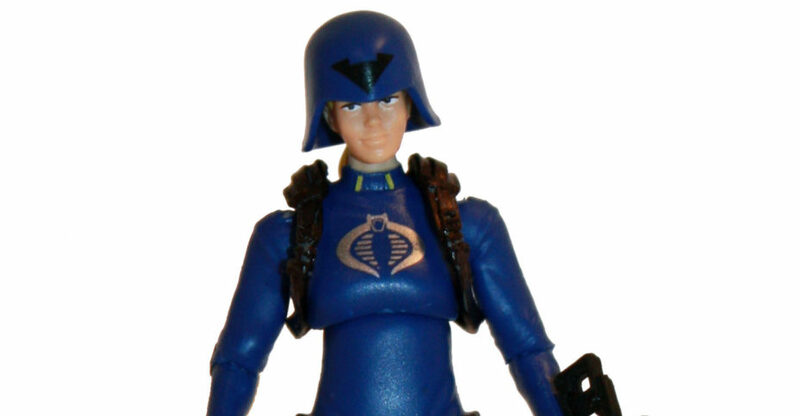 3.75″ Joe: Creating G.I.Joe: A Real American Hero Vol. 6 Kickstarter Is Live! 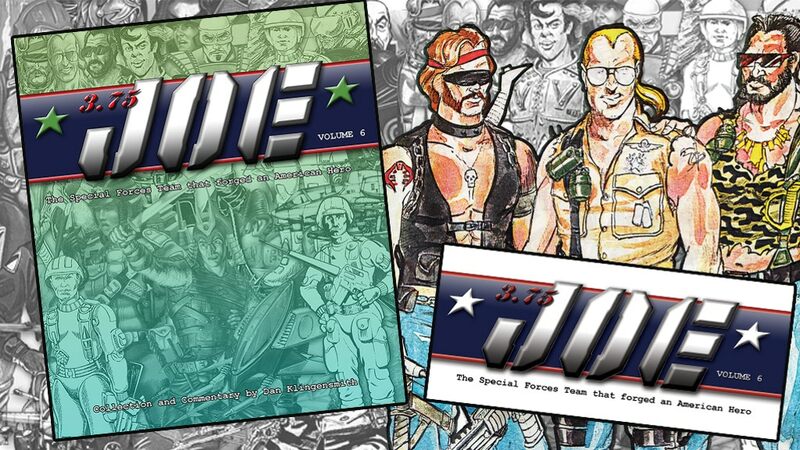 The 6th volume of the terrific series 3.75″ Joe: Creating G.I.Joe: A Real American Hero has just launched on Kickstarter! Put your pledge in now!!! • Conceptual designs and photographs that will show the progression and different stages of creating a figure or vehicle. This includes concept pencils and inks, sculpture sheets, color studies, color presentation art, models, and much much more! Which characters and vehicles will be included in Volume 6? A Green Beret like his father, Vincent “Falcon” Falcone spent his boyhood emulating his dad and becoming tough enough to complete the grueling Q-Course. Scaling mountain, parachuting from planes, rappelling down sheer cliffs, and crawling through dense jungle – it’s all a walk in the park for Falcon. leading a covert team at night in poor visibility conditions and under strict noise discipline seems impossible, but Falcon does it by establishing a solid rapport with his team and earning their respect. Related BBTS Links: G.I. 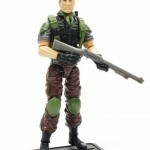 Joe Mission Accepted 2-Pack, All G.I. Joe BBTS Exclusives, All G.I. Joe 50th Anniversary Products, All G.I. Joe Products. Check out the official G.I. Joe Modern Era 2016 Line-Up images after the jump. Since it’s been a minute since we’ve posted one of the awesome customs shared on the Hisstank.com Customs Forums, we thought we’d come out of the gate swinging with the latest offerings from the team behind Phoenix Customs! 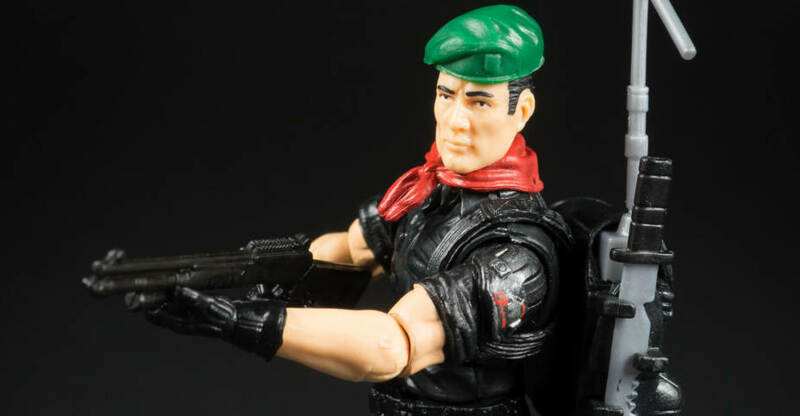 What we call the New Sculpt era is actually several product lines starting with GI Joe vs Cobra, followed by Spy Troops, Valor vs Venom and finally the internet-exclusive Direct to Consumer line. 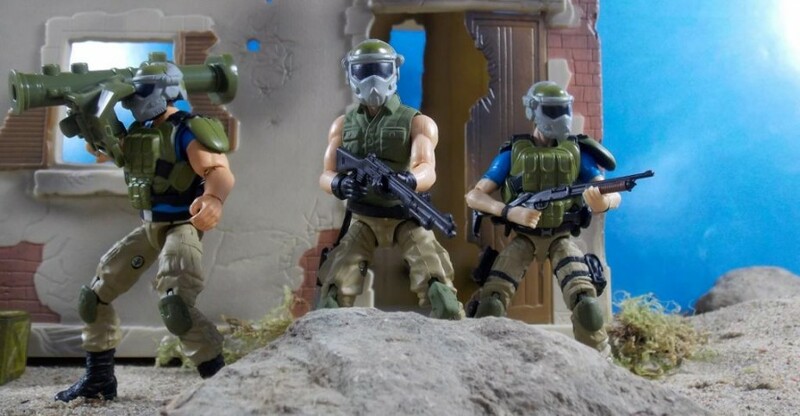 However, this time around, we have gone back even further with some customs inspired by figures released during the Real American Hero re-launch collection. Basically, this year’s customs will cover a ten year period from 1997 to 2007. All told, we have 40 new figures to show off! Make sure to keep it locked on the Project New Sculpt II thread as there will be new figures showcased daily! Lt. Falcon is a second generation Green Beret and cross-trained in demolitions. He served with the 5th Special Forces Group Airborne “Blue Lightning” counter-terrorist unit as an “A” Team XO (executive officer). He’s also proficient in Spanish, French, Arabic and Swahili, and he’s a qualified expert with most NATO and Warsaw small arms. All of the details of Lt. Falcon’s military background make him a qualified leader on paper. But it is his dedication to his team and willingness to put his own life on the line for them that earn his fellow soldiers respect, and made him a natural choice for the G.I. Joe Team. Over the years, Lt. Falcon has honed his skills from brash, impetuous fighter to cool, calculated tactician. He leads his troops with the same enthusiasm as always, but knows his years of knowledge are too valuable to waist on the battlefield – though he will not hesitate to head for the front lines if his team needs his personal support. His additional training in covert ops and cutting edge technology makes him the perfect leader of Night Force, a team specializing in night-time surveillance and defensive operations.